Kids don’t come with instructions! Expectant and first time parents have lots of questions. The Text4baby program offers free messages on your cell phone to help you through your pregnancy and baby’s first year. 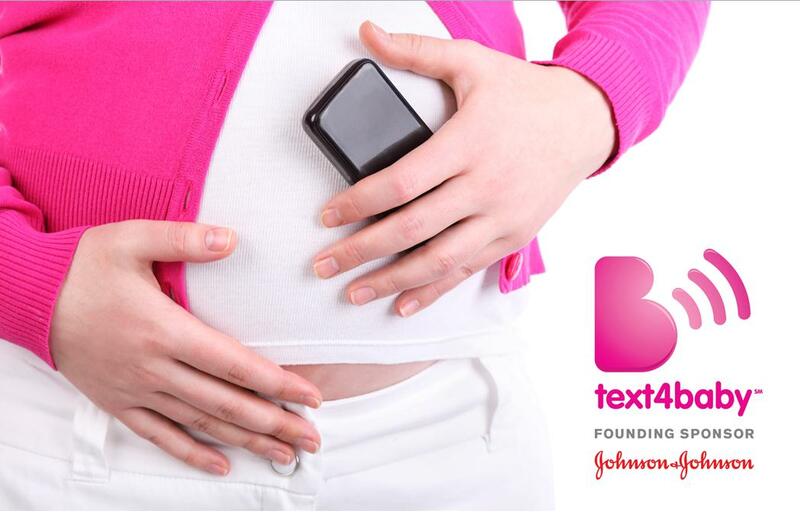 If you’re pregnant or a new mom, you can sign up for FREE text messages sent directly to your cell phone through a program called text4baby. With text4baby you’ll receive three text messages each week, timed to your due date or baby’s birthday. Messages start in pregnancy and go through your baby’s first year. You’ll get tips on prenatal and infant care, immunization, postpartum depression, breast feeding, oral health, quitting smoking, infant feeding, car safety and safe sleep. Promoted locally through the USD 489 Early Childhood Grants Office with funding from the Kansas Early Childhood Advisory Council.